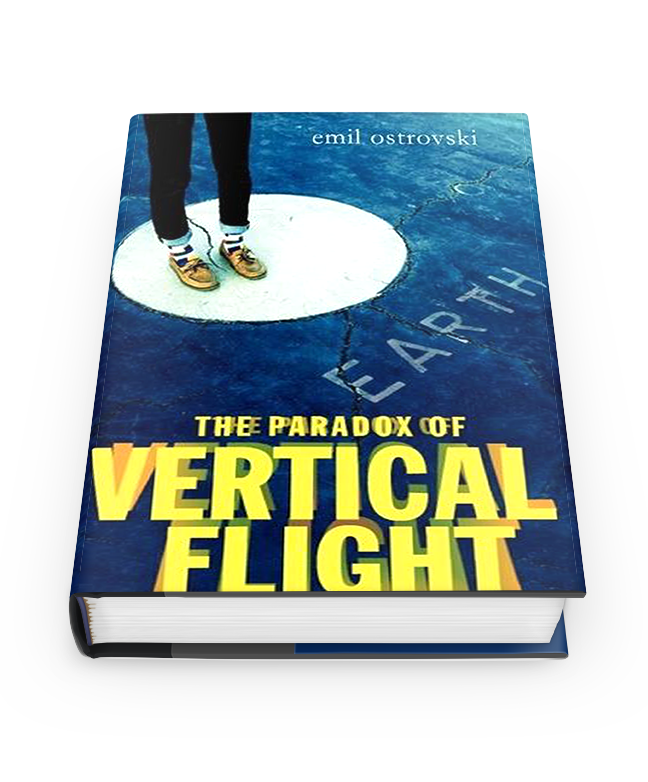 Emil Ostrovski wrote The Paradox of Vertical Flight as a way to say goodbye to many things. For the narrator Jack, he’s faced with the decision of how to handle the news of his ex-girlfriend giving birth his son the day of his 18th birthday. Once he decides the best course of action is to kidnap his son from the hospital, name him Socrates and start a road trip with his best friend and ex-girlfriend, we follow Jack as he comes to terms with saying goodbye to his son that will be given away for adoption as soon as they return. Jack teaches Socrates about life, the meaning of right from wrong, and discusses philosophical ideas that he’s struggling with to Socrates, the main one being: what is our purpose in life? This book was a good read full of interesting characters. The witty dialogue never skipped a beat, and within Jack’s philosophical questions were pop culture references, making them more relatable to today. Although at some points the philosophical questions Jack is grappling with seems to be heavy stuff, these insights are what ultimately brings Jack to get the closure he needs to say goodbye to a big chapter of his life. This only took me about three nights to read and was thoroughly entertaining. The journey of three young adults and a baby takes a few hilarious turns but overall has a melancholy feel of impending sadness of knowing goodbye is coming. The book reminds us to always spread our wings and fly, and to never be afraid to say goodbye. I'm a fast-talker, animal lover, wellness enthusiast & Netflix addict. I like running, vegetables, and pretty words. 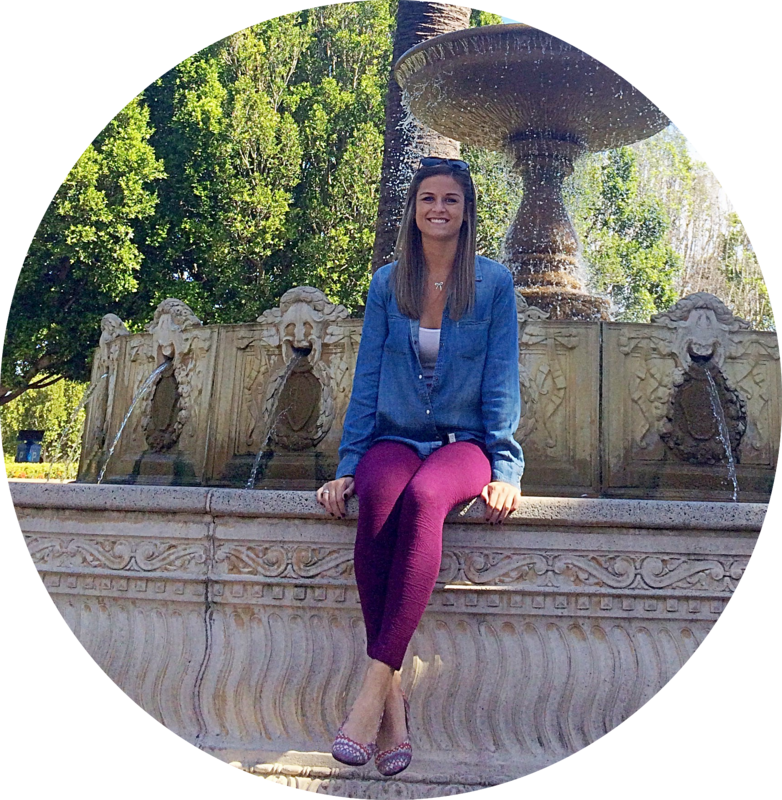 Join me as I venture through adulthood finding a balance between it all to create a life full of health, laughter, and adventure.